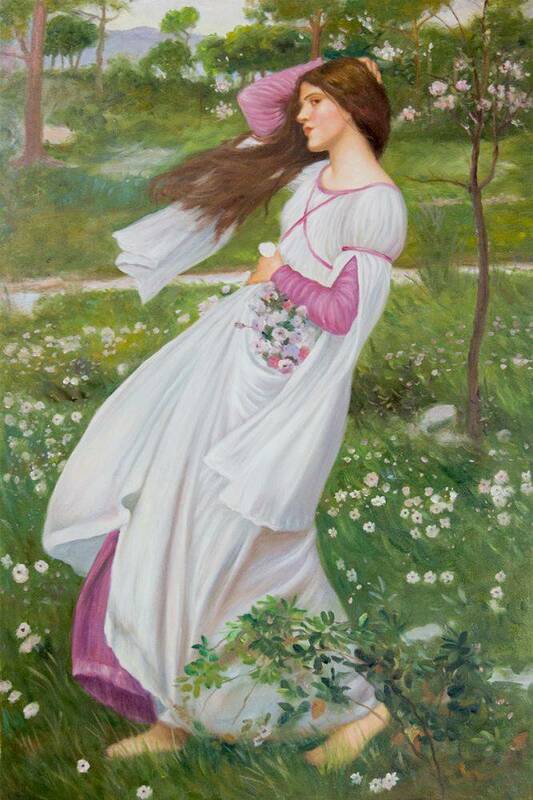 Ophelia-1894: This painting depicts the tragic character of Ophelia from Shakespeare’s Othello. The play involved murder and betrayal, as well as this character’s own death by drowning. It shows the young woman sitting near the edge of a beautiful pond filled with flowers. 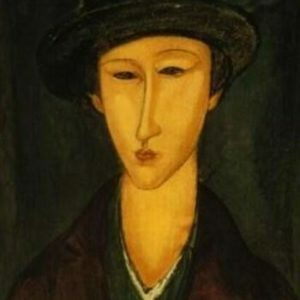 Her expression is serene and doesn’t reflect the inner turmoil we know the actual character experienced. It would be easy to imagine that this was a moment captured just before she chose to drown in the water. 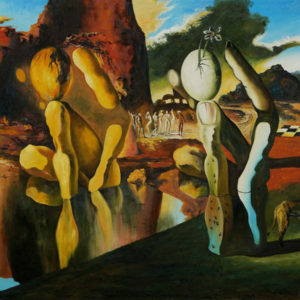 This image brings the audience into the story created by the play. Cleopatra-1888: Cleopatra was one of the two key characters in Shakespeare’s Anthony and Cleopatra. She is the Queen of Egypt who manipulates the emissary sent by Rome. 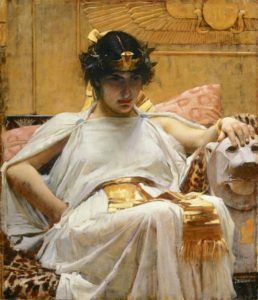 In this painting she is shown sitting at her throne, draped in white with accents of gold. Her expression is one of power and determination. 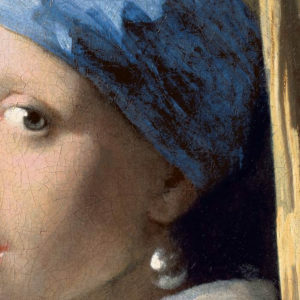 This is a sharp contrast to most of the delicate female subjects the painter chose, but it matches with the character as she is written by Shakespeare. 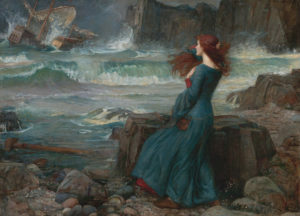 Miranda- The Tempest- 1916: the Tempest is one of Shakespeare’s lesser known plays, but offers a female character worthy of a grand depiction. 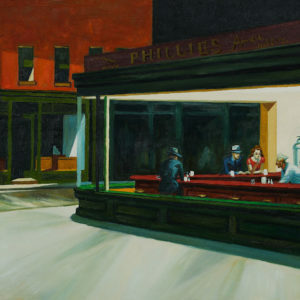 The character of Miranda is in turmoil for most of the story, with the storm outside matching the storm within herself. 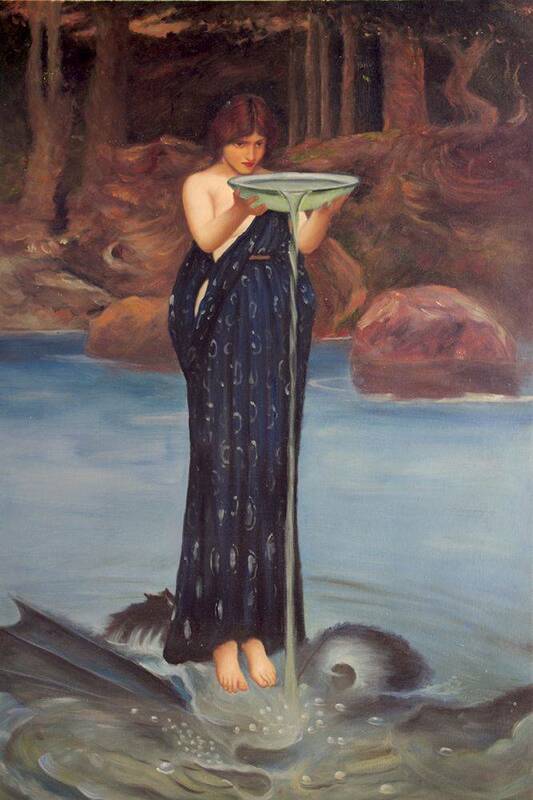 Waterhouse gives us a scene where the woman and landscape are given equal space on the canvas. It truly shows the audience the struggle between the two that Shakespeare’s words evoked. Juliet- 1898: Perhaps one of the most famous tragic love stories is the tale of Romeo and Juliet. This is the story of star-crossed lovers who are both young and innocent. 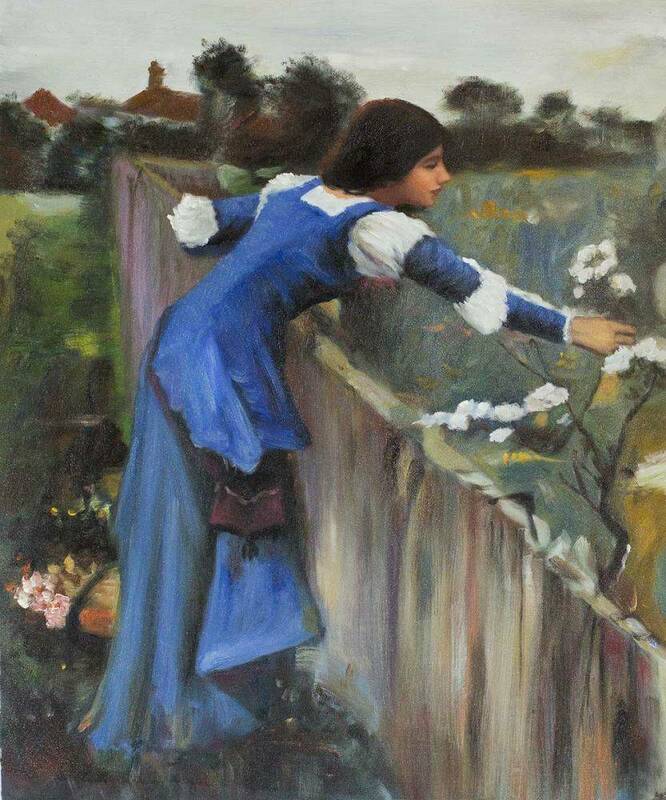 The way Waterhouse depicts sweet Juliet emphasizes that youth by showing how tender a young girl could be. In both her expression and her body language, it is clear that Juliet is not yet a woman, ready to make big decisions. 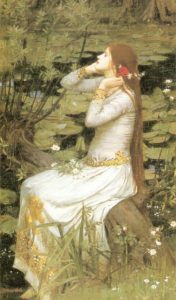 If one knows the story in the play, then Waterhouse helps the audience feel overwhelming sympathy for the girl’s tragic fate. 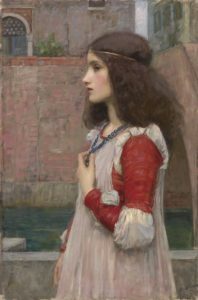 The relationship between John William Waterhouse’s painting and William Shakespeare’s plays are beneficial for both artists. 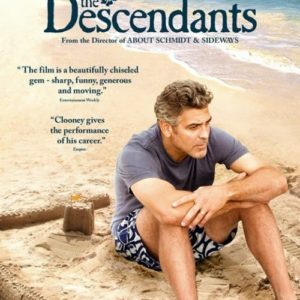 It allows them to provide viewers with something visually appealing but with a story they are familiar with. 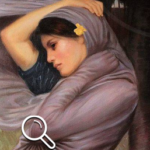 If you hang one of these, or one of the many other pieces Waterhouse created from literary inspiration, you will offer your guests a piece that sparks conversations. 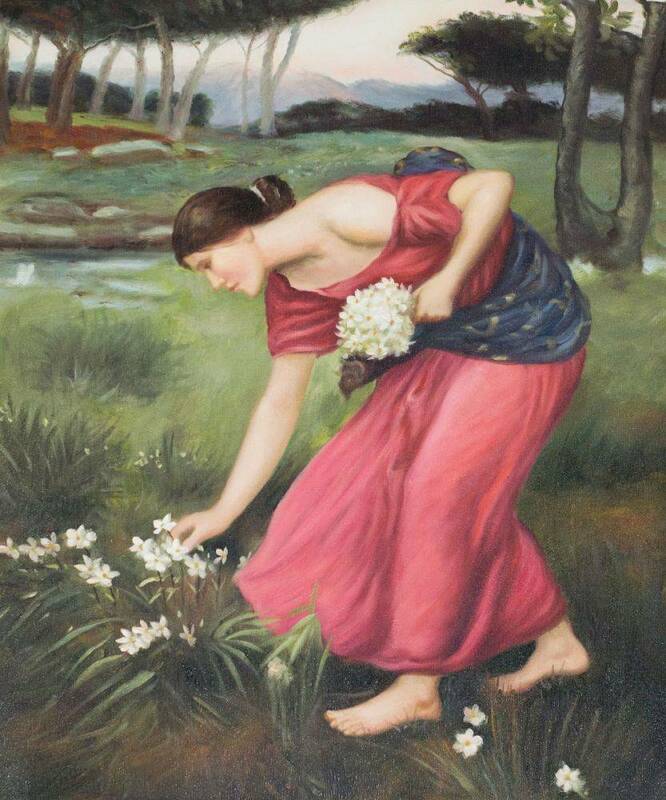 Look at the John William Waterhouse gallery to see all of the wonderful pieces he has.